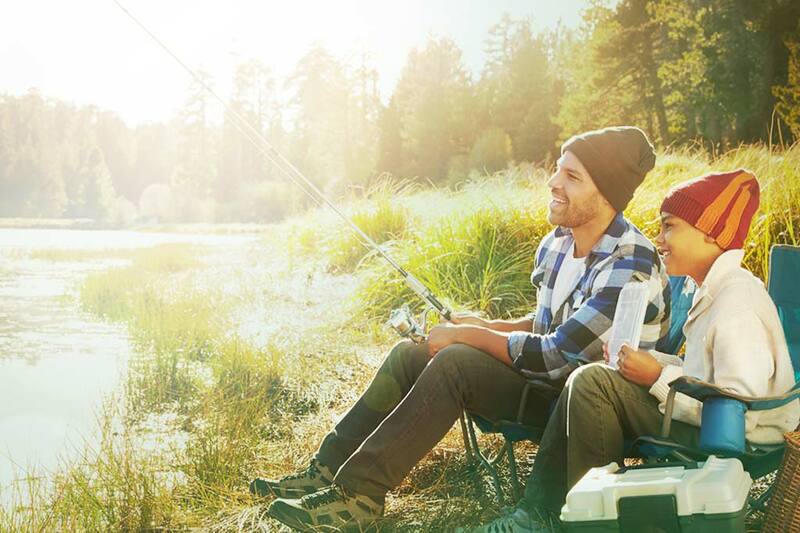 A millennial approach to traditional banking. 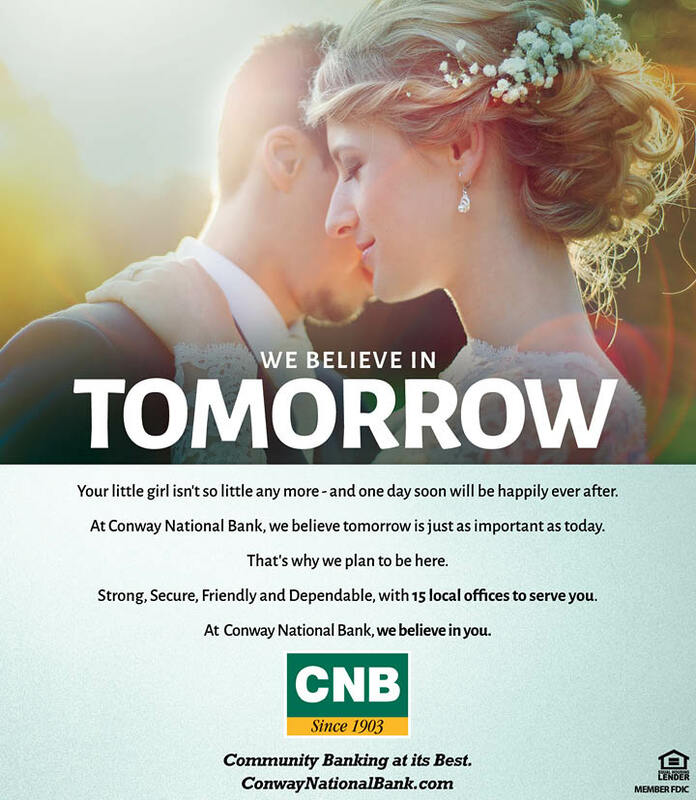 Horry County’s largest bank trusts NMD to push the boundaries of financial marketing and increase its customer base. 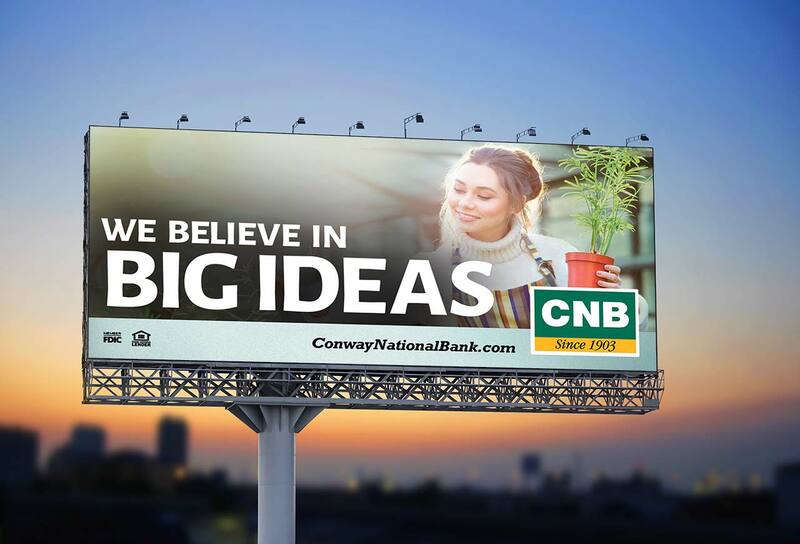 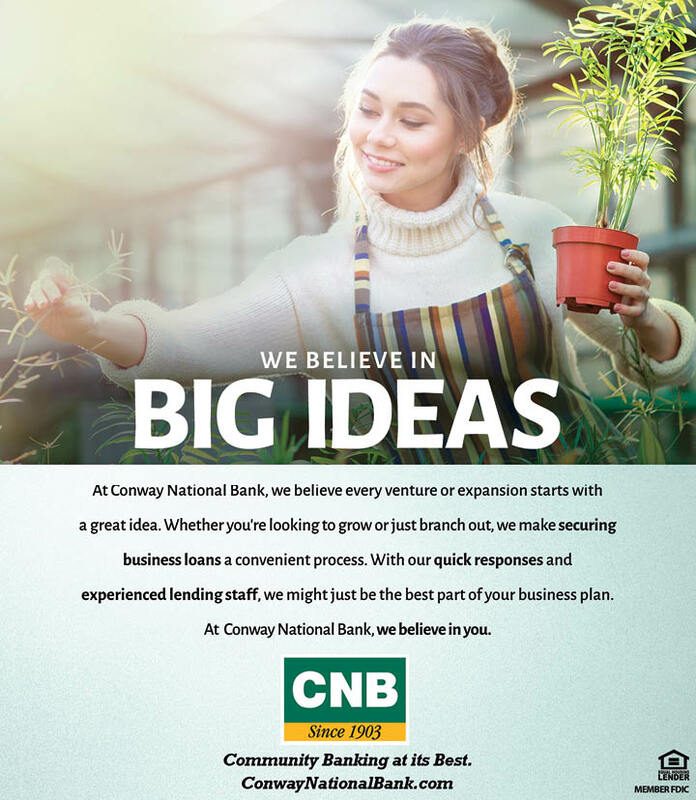 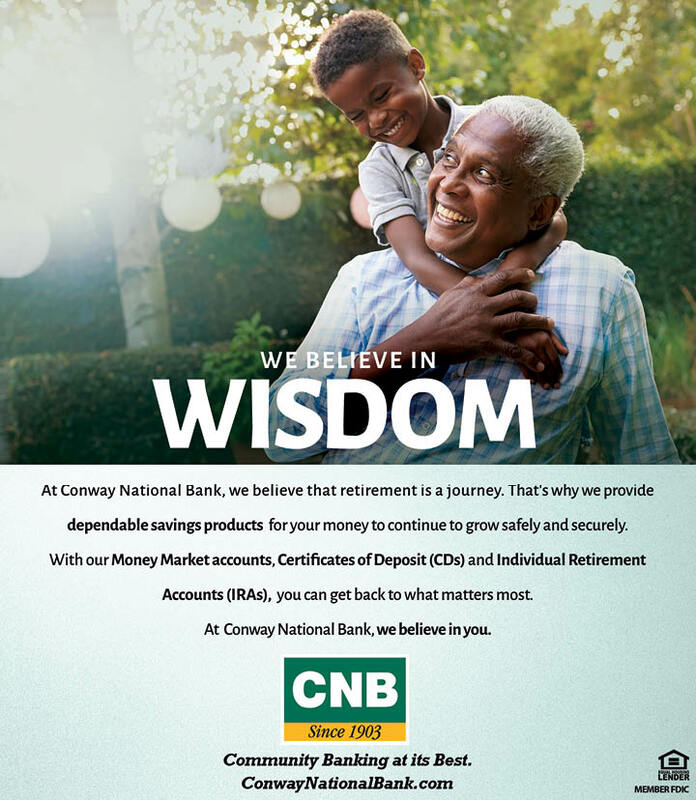 By appealing to a different audience via digital and traditional marketing, our work has propelled CNB into the hands of a new generation. 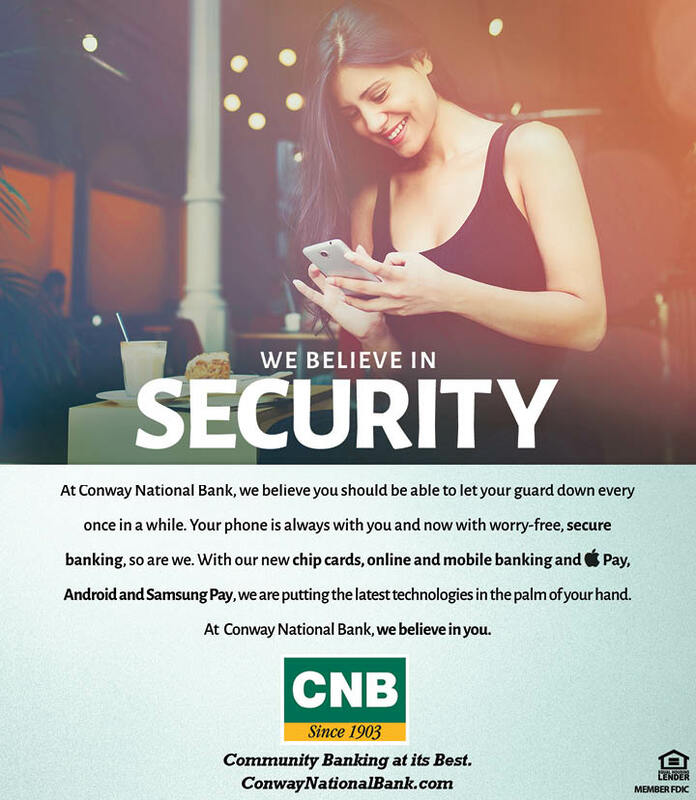 A fully responsive digital platform, videos and campaign focused on morality has increased awareness and customer conversion. 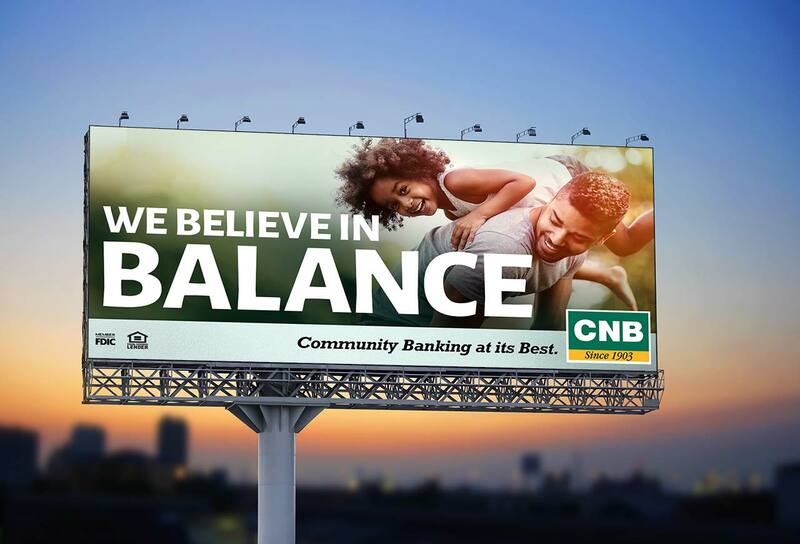 ”When you partner with a company for 15 years, there’s a reason for it - we couldn’t be happier with our marketing.